When comparing residential tax bills across states it is important to consider government finances. Property taxes may represent 40.3% of state and local tax receipts but some states rely less heavily on property taxes as a source of revenue than others. 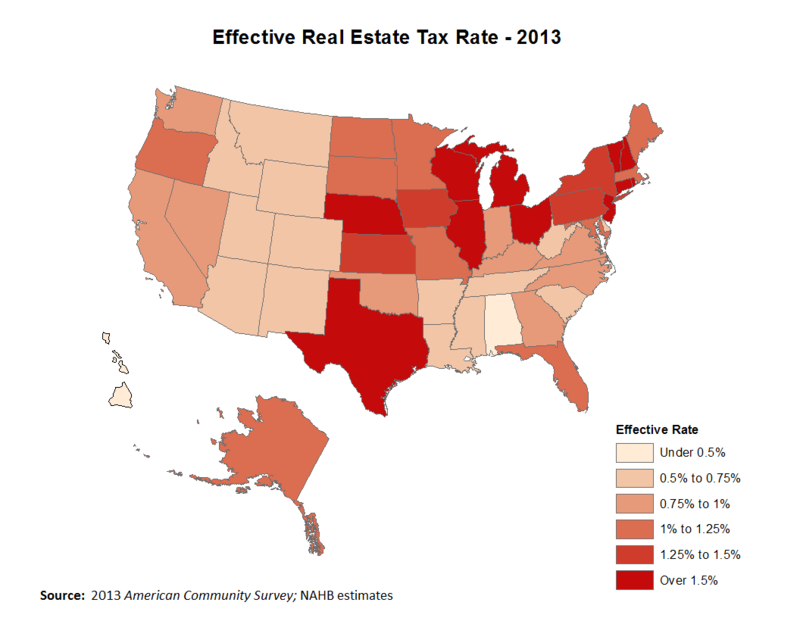 Indiana ranks all the way down in place #42 out of 50 states for our real estate tax burden. But when you include income taxes, Indiana jumps to #28. Why is this important? Because as I discussed in a previous post, What Difference Does it Make, income taxes are more regressive than property taxes. As Indiana continues to shift towards income taxes over local property taxes, control of those funds also goes to the state. We send a dollar to Indianapolis and then must beg to get back less due to bureaucracy. Usually the American people trust local government over state. See: Gallup Survey. But with the news in our county government lately, I can see why that survey may not reflect the case here locally. Vote for change Clark County!